In the beginning of January 2018, Cécile was invited to open the Teachers Forum of the Ministry of Education in the United Arab Emirates. 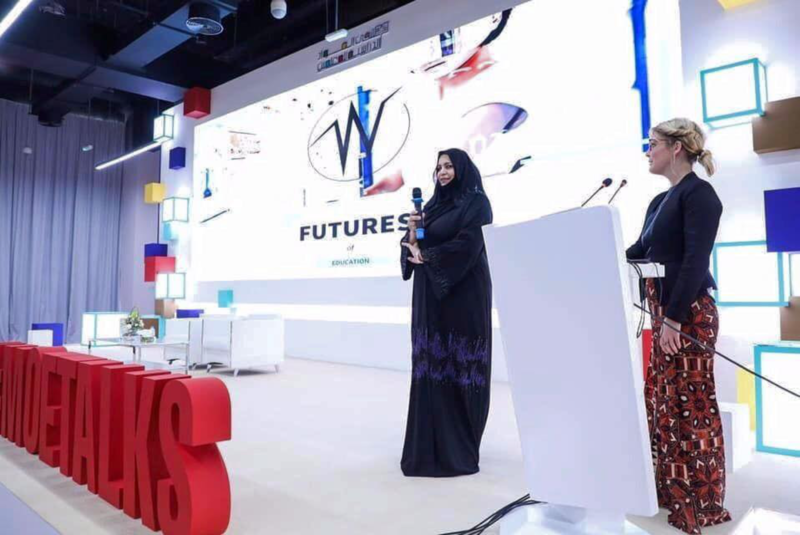 In the freshly opened Teachers Training Institute in Ajman she inspired the attendee with an inspirational and informational keynote about the Future of Education for over 200 Arabic Teachers. Cécile talked about experience-based education, out of the classroom information and making the system more fluent and flexible for individual needs.